Pioneering English-language dispute resolution in a civil law jurisdiction. 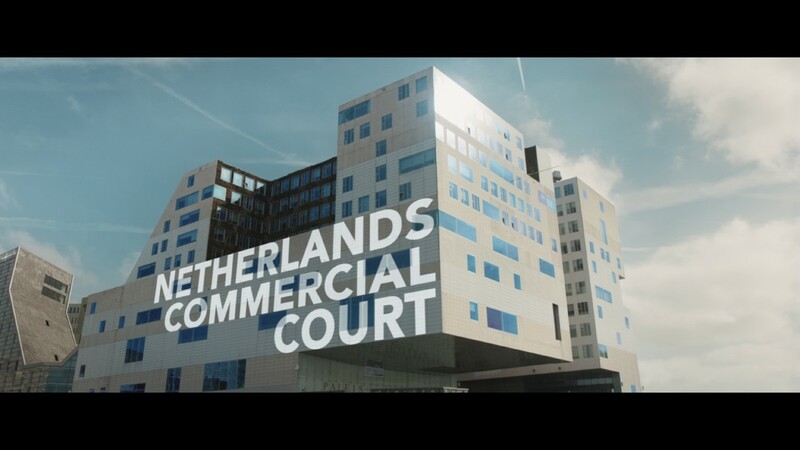 The Netherlands Commercial Court (NCC District Court and NCC Court of Appeal) is well positioned to swiftly and effectively resolve international business disputes. It is built on a solid foundation: the reputation of the Dutch judiciary, which is ranked among the most efficient, reliable and transparent worldwide. And the Netherlands – and Amsterdam in particular – are a prime location for business, and a gateway to Europe. Proceedings are in English. Judgments are in English. The NCC has the tools to communicate effectively and provide swift and firm guidance in complex litigation. The Netherlands Commercial Court was created on 1 January 2019. NCC is part of the Dutch court system, which is ranked number 1 worldwide (civil justice). A matter may be submitted to NCC where four requirements are met. eNCC is the upload/download system specially designed for NCC. Please monitor this site for updates on how and when eNCC will be fully implemented. Information on the steps in the proceedings is available here. The Netherlands Commercial Court applies Dutch procedural law and the NCC Rules. Costs typically include items such as the court fee and lawyers' fees. The Registry can be contacted for general queries regarding the NCC. If you would like to subscribe to the NCC Update, please contact us at NCC@rechtspraak.nl.